Prvi Partizan or PPU ammunition is manufactured in Uzice, Serbia. Prvi Partizan has been in business for over 86 years. It was founded in 1928. They supply ammunition to the Serbian police and military as well as hunters and sportsman. There are 3 production facilities with over 1,000 workers. PPU produces over 400 types of small arms ammunition. 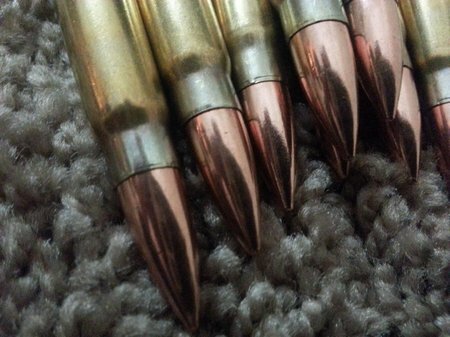 PPU or Prvi Partizan 7.62×39 FMJ ammo. 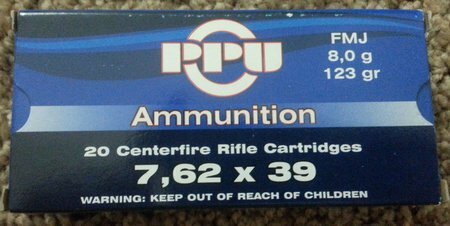 It is packaged first class like most other commercial ammo manufacturers. 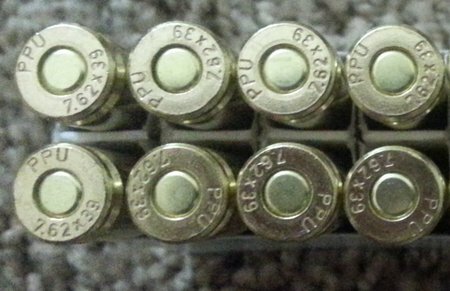 PPU 7.62×39 ammo is brass cased with copper jacketed bullets. 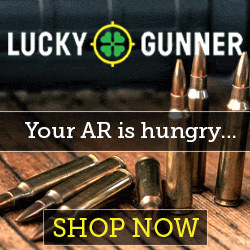 Really nice looking ammo. Shiny and polished. No dents, dings, tarnish or scratches. Quality is excellent. 123 grain FMJ copper jacket bullets. 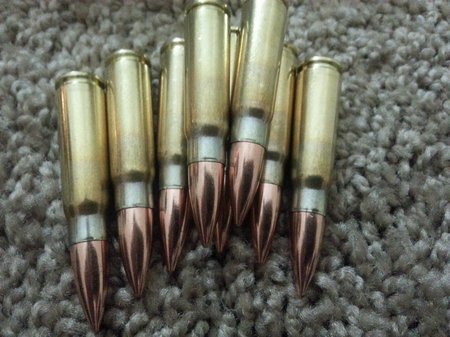 Prvi Partizan 7.62×39 ammo is excellent quality and if you want to reload then it’s even better. 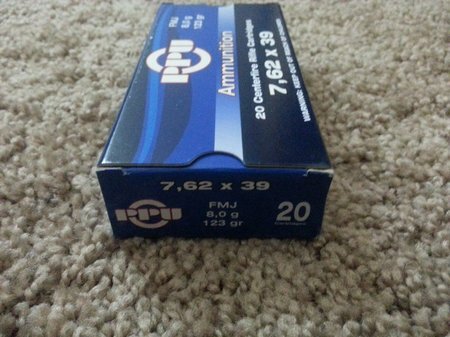 It runs about $0.50 per round or $10 per box of 20 rounds. 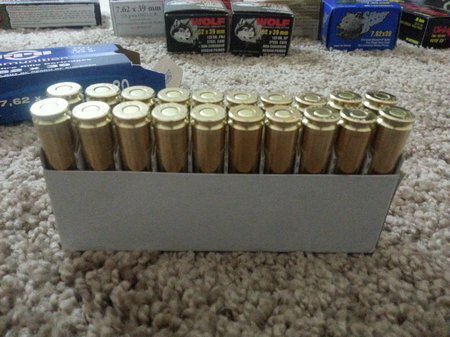 It’s more expensive than other com-bloc ammo like Wolf or Tula but it’s brass cased and not steel cased. If you compare PPU to American Eagle or PMC at $17.00 per box, you’ll see its a bargain.